Yesterday I did an Electrigirl event for the fantastic Bookfeast festival, a four-day schools’ extravaganza here in Oxford, organised by the Bookfeast charity. Several schools brought children from Years 4 to 6, and I had a blast! Thanks to Hannah, OUP publicist, for the photos! And an extra big thank you to the organisers of … More Bounding around at Bookfeast! Leave a comment Bounding around at Bookfeast! Yesterday morning, I attended the awards ceremony for the 9-11s category of the Leeds Book Awards. 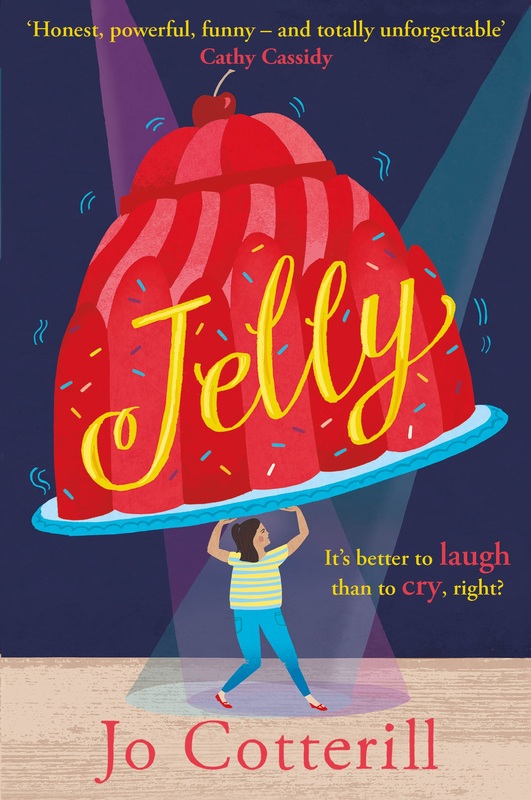 A Library of Lemons was shortlisted, alongside five other fab (and very different!) books. 72 schools brought pupils along to the Pudsey Civic Hall, which seats 500 – and the whole thing was organised brilliantly by the Leeds Schools’ … More Lovely Leeds Book Awards! 3 Comments Lovely Leeds Book Awards! The third Electrigirl book is here! ELECTRIGIRL AND THE INVISIBLE THIEVES sees our three intrepid heroes, Holly, Joe and Imogen, facing a peculiar spate of thefts in their home town of Bluehaven. Someone is nicking small items from shops and playing pranks on people – in broad daylight! How are they getting away with it? … More Electrigirl and the Invisible Launch Party! Leave a comment Electrigirl and the Invisible Launch Party!